MZA Planning: expanding our reach and spreading success. 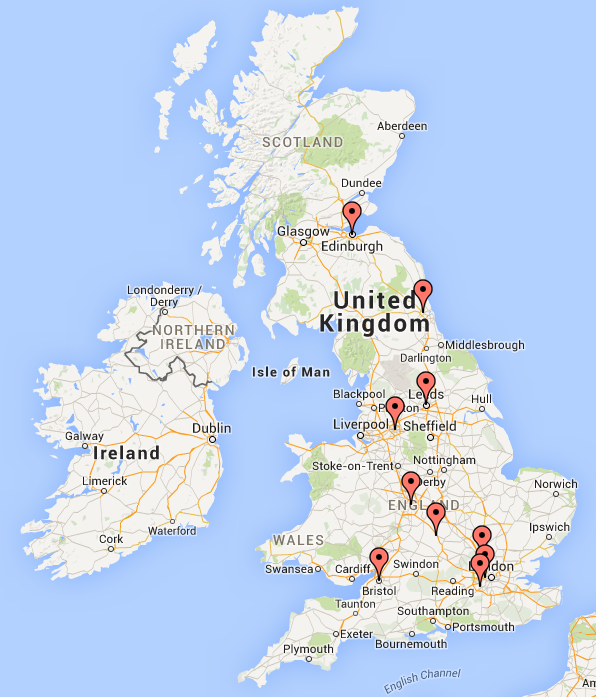 Whilst our main office is in London, we are increasingly representing clients in various parts of the UK. To accommodate your needs, you may now reach us at one of our regional locations that is closest to you.